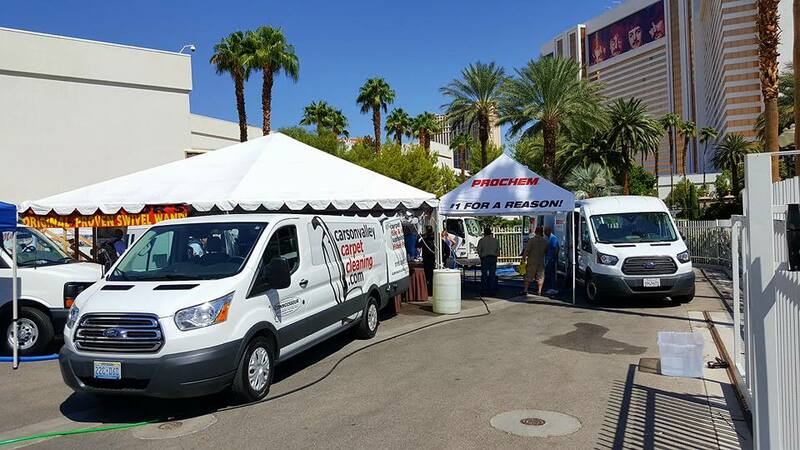 Connoisseur makes a mark in Las Vegas! – The Connoisseur Carpet Cleaning blog. Santa Cruz and Carson Valley’s finest carpet and tile cleaner representing in Las Vegas at our industry’s largest trade show. As well has help raise the educational bar for our industry nation wide. — at The Mirage Hotel and Casino.